Plastic wraps our meals and streamlines our cars. It clothes hipsters downtown and climbers on Mount Everest. It exfoliates and insulates. It transports sewage and delivers human blood. Look around your home – your closet, your refrigerator, your bathroom, and bedside – and count the plastic articles. How high did you reach before giving up? That’s just the stuff you can see. Beyond the packaging and the pill boxes, the bags and baby bottles, is a realm of invisible plastic: tiny fibers, fragments, and chemical byproducts that infiltrate every aspect of daily life. 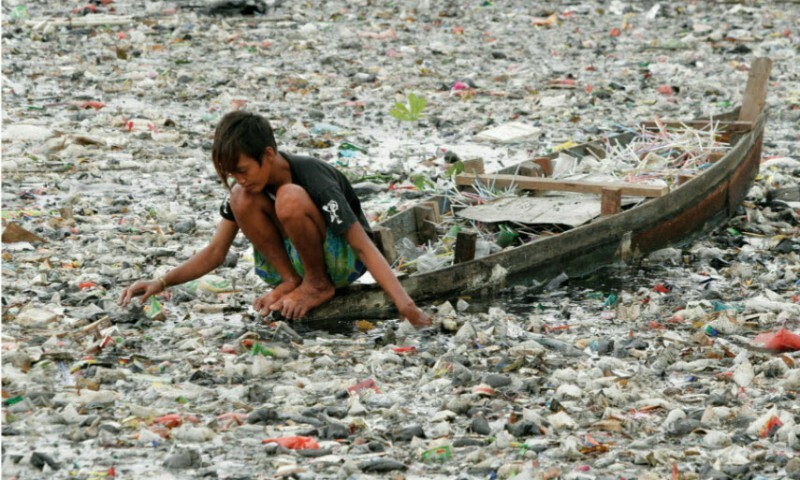 Plastic is in the air around you, right now. It floats like pollen in sunlight. It’s thick in the rivers and oceans. It’s in seafood, and salt, and in millions of wild animals. And, according to exclusive research by Orb Media, plastic has contaminated tap water samples from around the world. Next articleWill the Runner-Up Prove to be the Remedy?